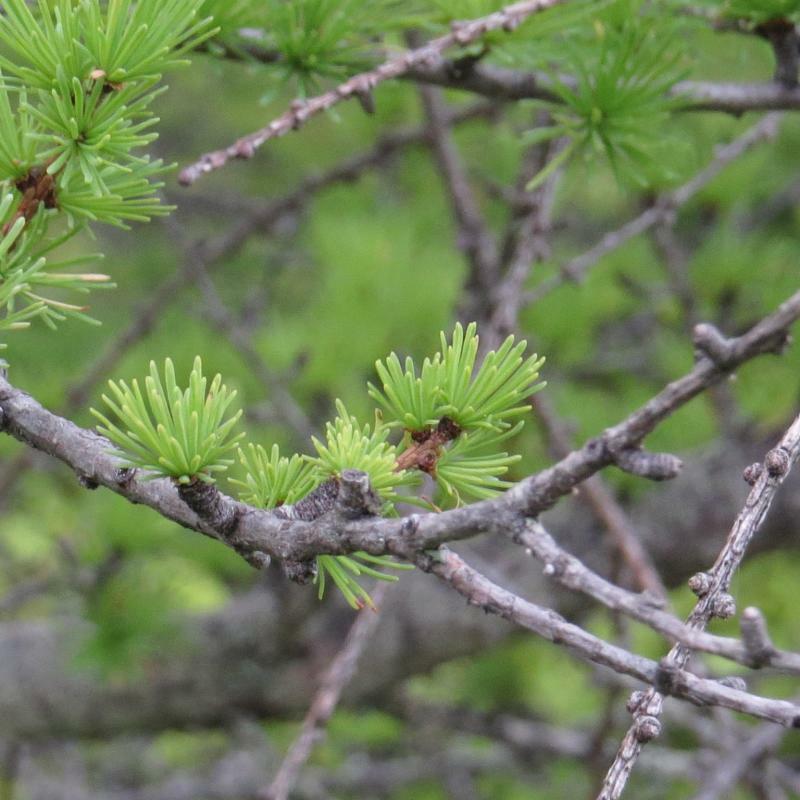 Larch is best describe as having a light green, needle-like foliage. In the fall the needles turn golden and fall of. The buds, needles and seeds are eaten by grouse. 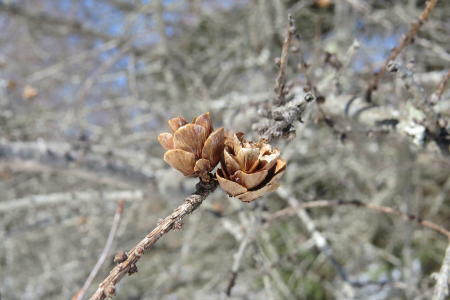 The seeds are eaten by Purple Finches and crossbills. The Larch is the only softwood that loses its needles in the fall.